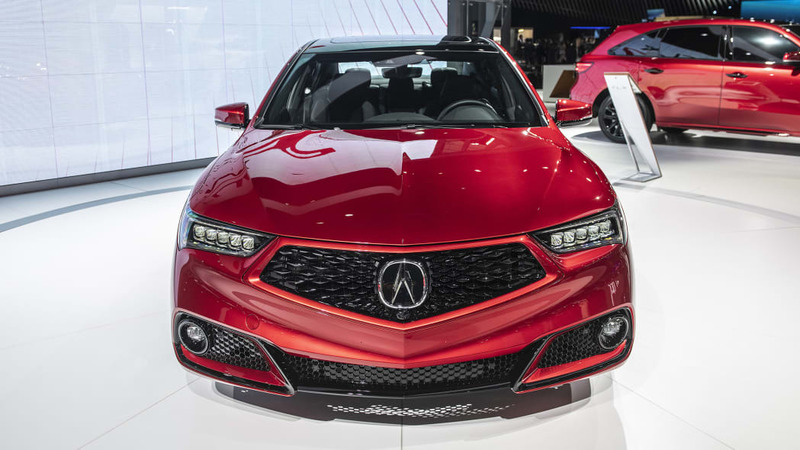 Think of the TLX PMC as an A-Spec performance model with features available with the Advance Package like a surround-view camera, heated rear seats, a heated steering wheel and power folding mirrors. Currently, the two packages are mutually exclusive. 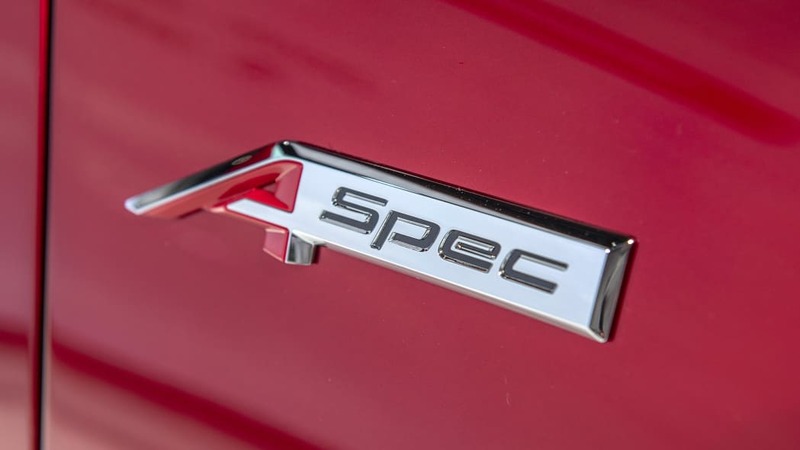 There are no performance upgrades beyond what the A-Spec already offers. 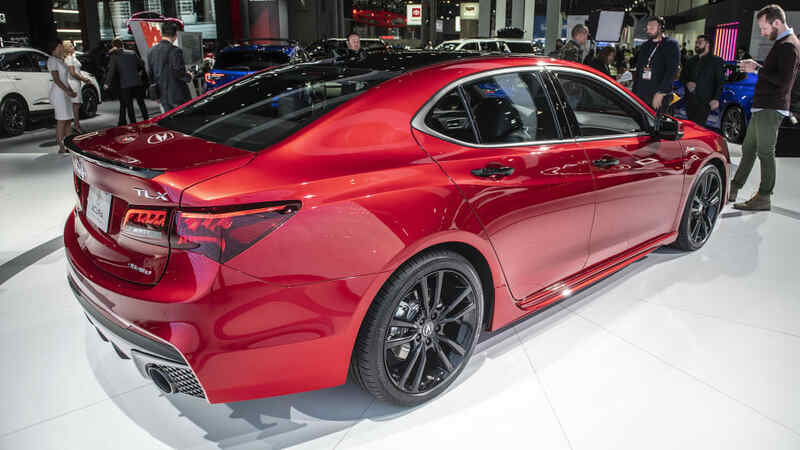 Power from the 290-horsepower 3.5-liter V6 is sent to all-four wheels through a nine-speed automatic. 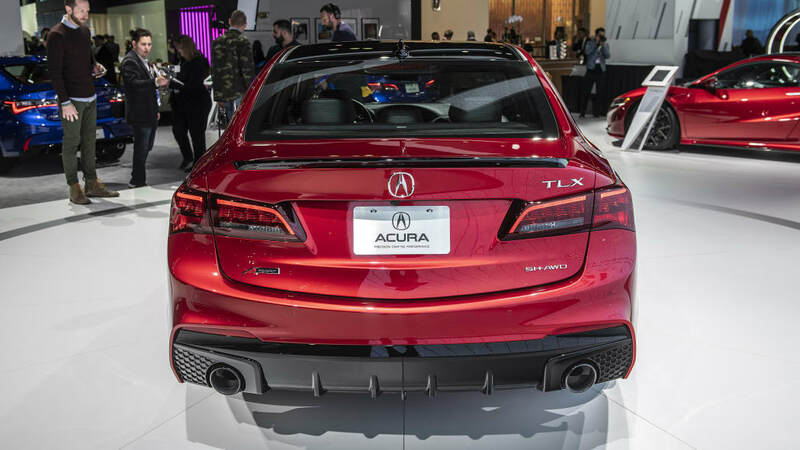 The TLX PMC uses Acura's Super-Handling All-Wheel Drive (SH-AWD) to manage the power at each wheel. 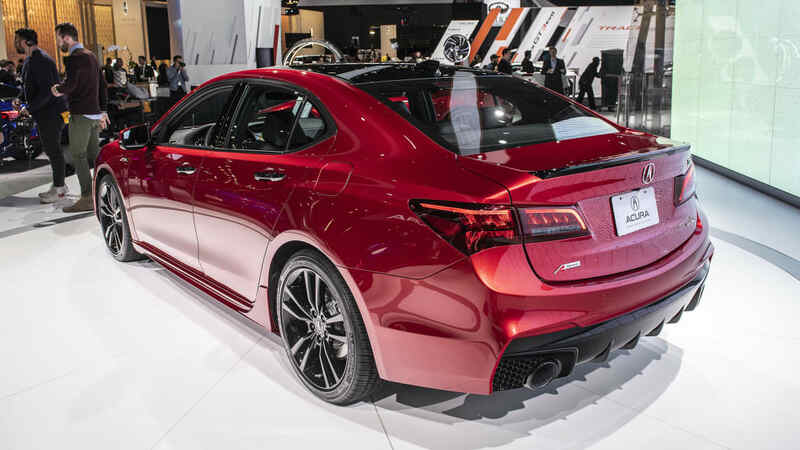 It also gets the A-Spec's stiffer dampers and quicker steering ratio. 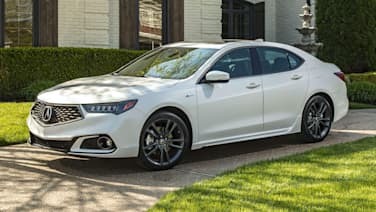 The exterior design, too, is based on the TLX A-Spec, with a restyled front bumper, dark chrome trim, larger exhaust tips and a black spoiler. 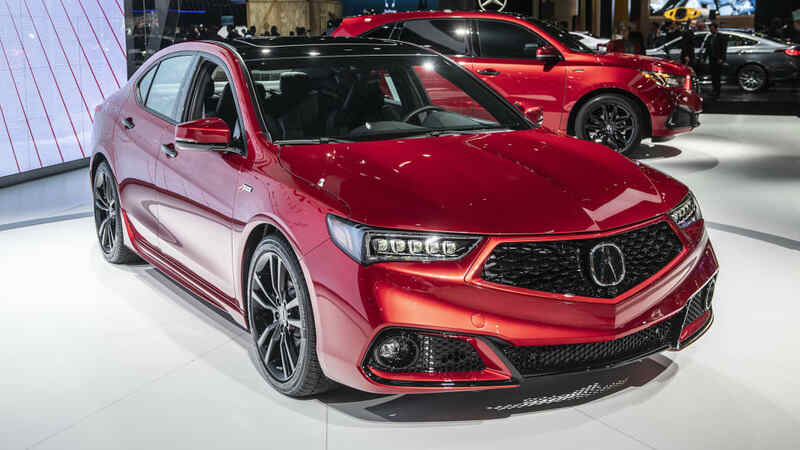 Likewise, the interior is based on the A-Spec trim, with heated and ventilated front sport seats, leather and Alcantara seating, a black leather steering wheel, a black headliner, a red instrument cluster and red accent lighting. 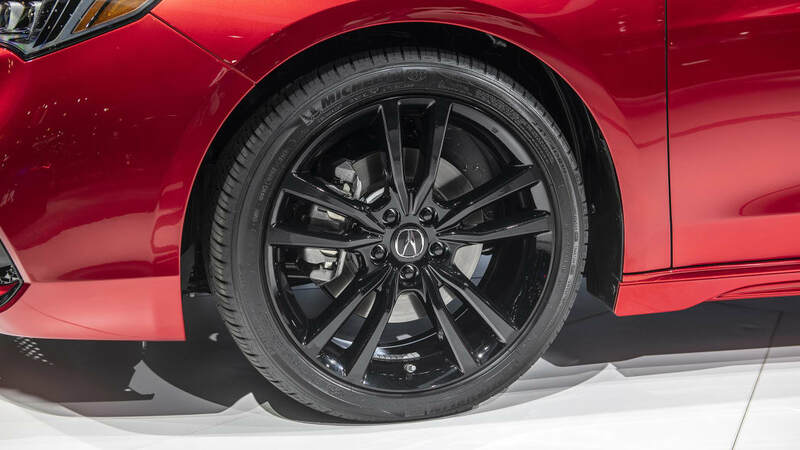 Black 19-inch 10-spoke wheels and Valencia Red Pearl paint are exclusive to the TLX PMC. 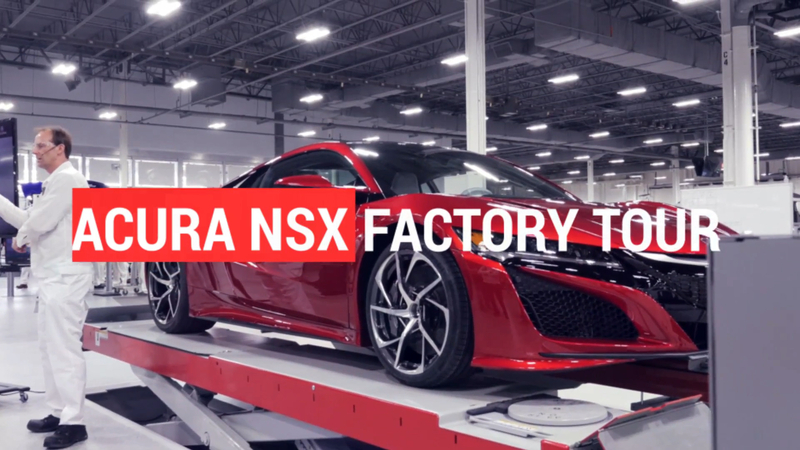 The paint uses mica, metal flake and super-high transparency nano pigments to give it a richer color and was previously only available on the NSX. 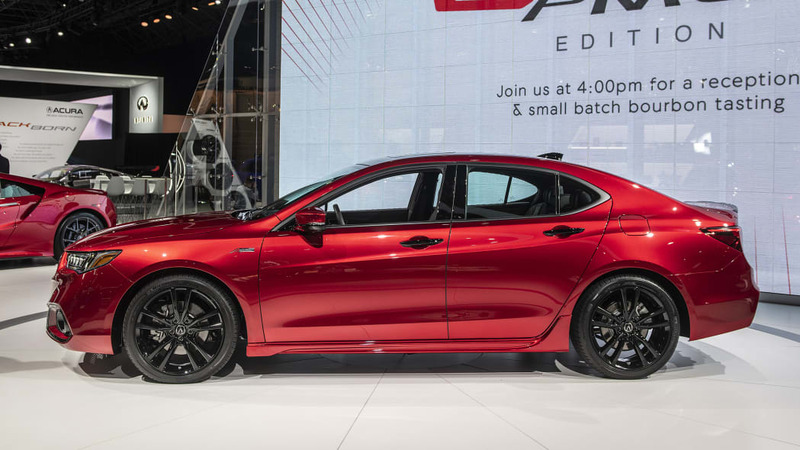 The roof panel, door handles, grille and lower bumper are also gloss black. What makes the TLX PMC Edition (as well as the future MDX PMC) truly special is the hand assembly. Basically, the body-in-white (a basic unfinished unibody) will move from the main assembly plant in Marysville to the nearby Performance Manufacturing Center. There, workers will install the drivetrain, suspension, wiring harnesses and electronics. The car then goes to the paint booth before the interior is installed. 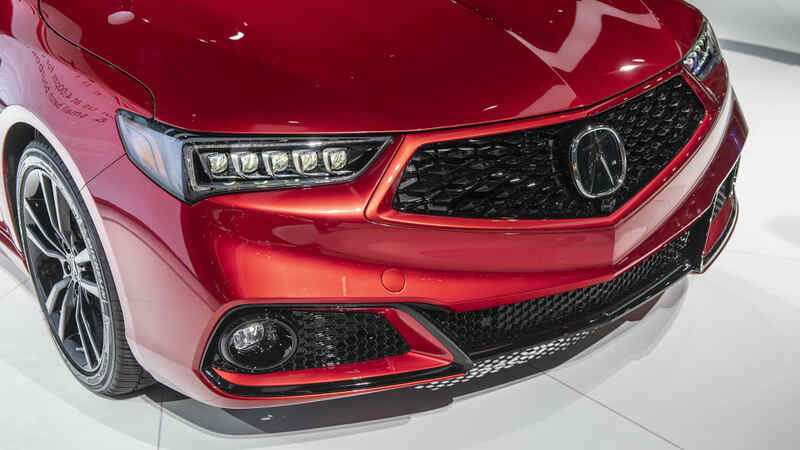 You probably won't notice any difference from behind the wheel, but that X-of-360 number plaque on the interior is sure to be desirable to some Honda fans. Final pricing beyond the estimated $50,000 mark hasn't been announced, but don't expect it to change too much. 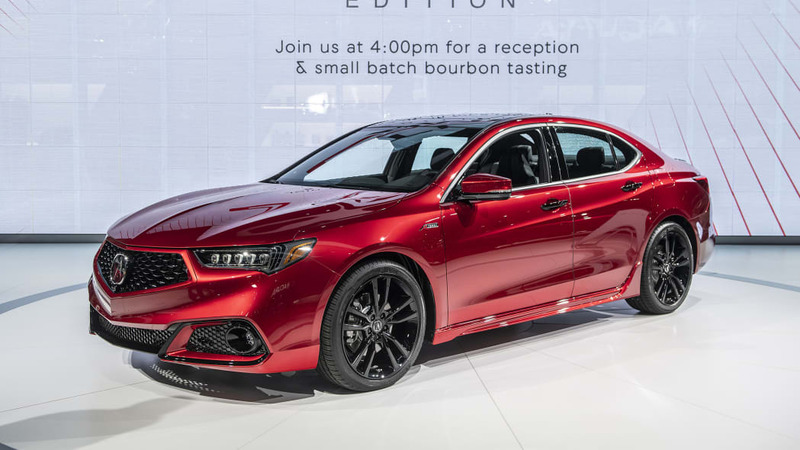 That's roughly what a standard TLX A-Spec would cost if you added the Advance Package features, so it's not much of a premium if you're already looking at buying a TLX. 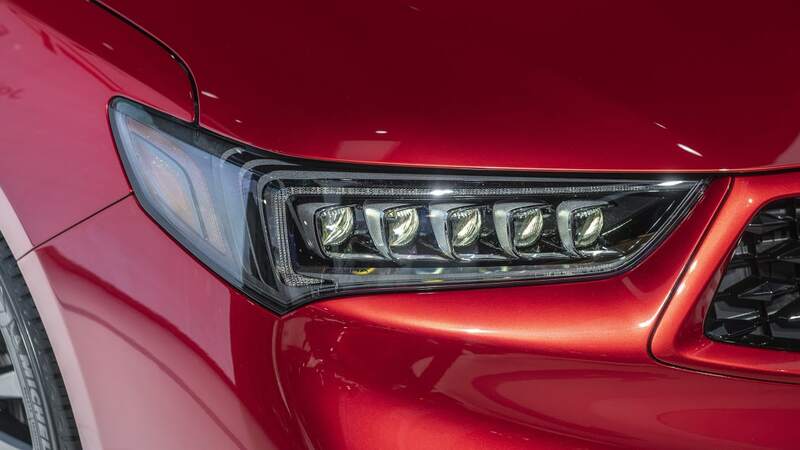 Look for more on this and the MDX PMC Prototype next week from New York.